Later today, I am introducing legislation which will take forward proposals designed to encourage local economic growth, reduce the financial deficit, we have inherited from the last Administration, promote welfare reform and drive decentralisation of control over local government finance. The Local Government Finance Bill will take forward key proposals which were considered as part of the Local Government Resource Review and announced in the Spending Review 2010. The local government finance system that we inherited from the last Administration is one of the most complex and centralised in the world. These reforms will address this, and increase transparency over the local finance system. The Local Government Finance Bill will take forward our commitment to introduce a local business rates retention scheme which will enable local authorities to retain a proportion of the business rates generated in their area. Today, I have published the Government Response to the consultation on Business Rates Retention which sought views over the summer on how a rate retention scheme would operate. The response puts forward a strong scheme that I believe will provide a strong financial incentive for local authorities to grow their local economies with the necessary safeguards to ensure authorities with high need and low tax bases are still able to meet the needs of their areas. These reforms will also provide local authorities with the framework to implement Tax Increment Financing. Businesses will see no difference in the way they pay business rates or they way that they are set. Local charities, voluntary groups and small businesses will continue to be eligible for the same reliefs. These reforms will boost local firms and local jobs as councils are given more autonomy over their own financial circumstances, and rewarded for building stronger relationships with business to strengthen the local economy. They have the potential to increase the aggregate income from business rates, compared to the status quo, due to greater enterprise and economic growth. The Bill will also enable local authorities in England to set up local schemes of support for council tax, replacing council tax benefit. This will give local authorities the flexibility to design schemes which reflect local priorities, giving them a greater financial stake in the economic future of their area and enabling them to deliver a saving of 10 per cent on the current council tax benefit expenditure bill. This saving is an important contribution to Government’s vital deficit reduction programme. The new system will be a fairer one, where tax payers can be more confident that the spiralling benefits bill is controlled and where work pays . Councils will be much better placed to attract new business and industry, better placed to help their residents get off welfare and reap the benefits of work instead. They will directly benefit from improving the prosperity of the local area that will in turn drive down the costs of offering support with council tax. I have today published the Government’s response to the recent consultation on localising support for council tax, setting out the Government’s policy and how we plan to support local authorities in implementing schemes in their areas. Local authorities will have much greater freedom to administer rebates in a way that best meets local needs and best supports local people whilst safeguards will be put in place to protect pensioners from any reduction in the support that is on offer as a result of the introduction of this reform. Subject to consultation, the Bill will propose changes to council tax rules to provide further flexibility on the council tax local authorities can charge on empty properties, and other small changes aimed at modernising the system. By treating everyone equally and fairly and removing the special tax breaks for empty homes and second homes, councils have the potential to cut £20 a year off families’ council tax bills. I intend to continue to work closely with local authorities, representative groups and other key parties in the design of the framework to be set out in secondary legislation, and welcome the excellent contribution I know they will make to the ongoing development and implementation of these proposals. 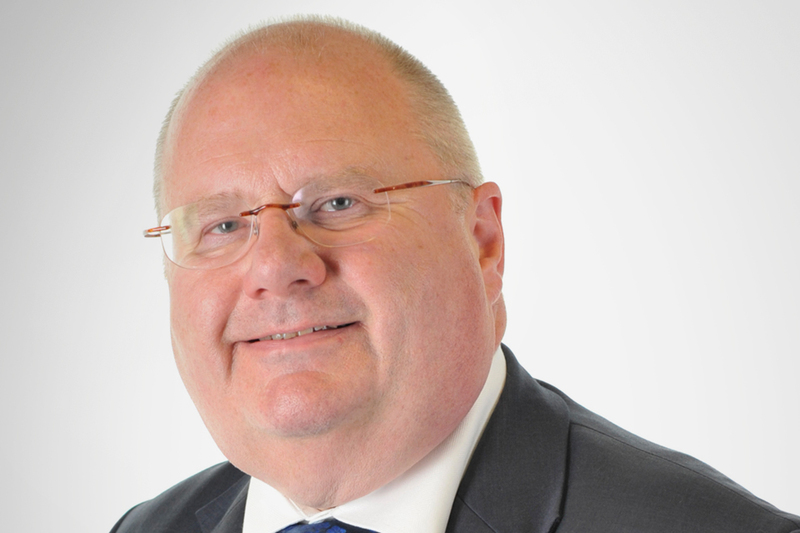 These proposals on council tax stand alongside the Government’s two year council tax freeze, the cancellation of a council tax revaluation, the abolition of new bin taxes on family homes and new rights for local residents to veto excessive council tax rises. These reforms also complement a wide package of financial measures that the Government is pursuing to support local authorities and local economies. These measures include over £430 million of funding under New Homes Bonus, up to £1 billion in Community Infrastructure Levy, access to the £2.4 billion Regional Growth Fund and £500 million Growing Places Fund through Local Enterprise Partnerships.